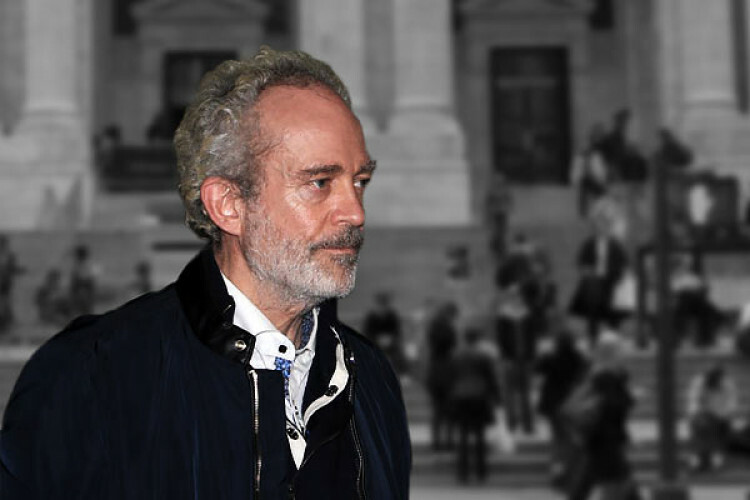 A British national Christian Michel & ED urged the court to issue a notice to a news org, seeking an enquiry on the leak of charge sheets filed in the case. The ED demands an explanation as to how the documents were accessed. Michel supports the demand of a probe while accusing the agency of politicising the matter. The court will be taking up ED's plea on April 11 & directed to keep the charge sheet copy in a sealed cover.